Eligibility: 3 Years Bachelor Degree in Science (Physics and Maths) with a minimum Marks of 60% or 4 Years Bachelor Degree in Engineering / Technology in Electronics / Telecommunication / Information Technology with a minimum Marks of 60%. How to Apply Online for Junior Executive (ATC) Recruitment Online? 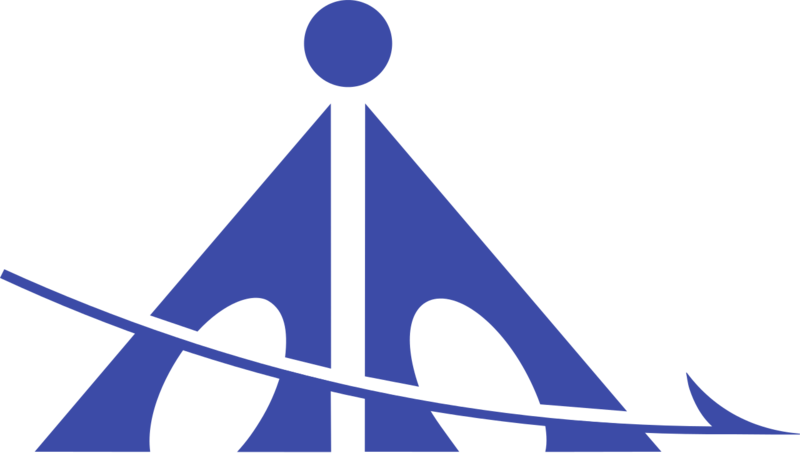 Interested Eligible candidate have to visit the website http://www.aai.aero and click on Careers (at the bottom of the site) and Click on Online Recruitment. Read the instructions carefully and complete the Online Application Procedure and Submit the Application Form. Syllabus, E-Admit Card and Interview Call Letter etc can be downloaded form the Website. Application should be submitted as soon as possible to avoid last time rush. Read Notification before applying online for avoiding rejection and confusions.